Carol B. Shannin - Shannin Law Firm, P.A. 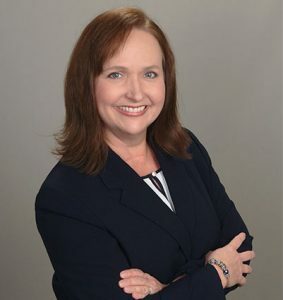 Carol B. Shannin, Attorney at Law, is an experienced appellate writer, briefing matters in state and federal appeals, commercial and insurance coverage cases, post-trial motions, and extraordinary writ petitions. Carol’s journalism training provides her with grammar and proofreading expertise to draft and hone precise and impactful appellate briefs. Additionally, Carol is versed in probate proceedings, assisting individuals with their wills and estate needs.